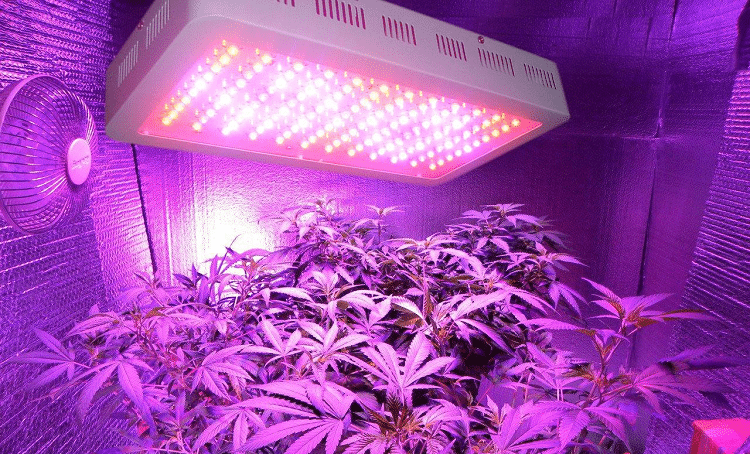 LED Grow Lights HQ is one of the fastest growing and most accurate resources for growing weed indoors. We review anything from grow tents, hydroponic systems, light meters, T5 grow lights, to even US states where weed is legal. This year will be exciting for weed legalization. At least 9 US states (Alaska, California, Colorado, D.C., Maine, Massachusetts, Nevada, Oregon, Vermont and Washington) have already legalized marijuana for recreational use, and even more states have approved it for medical use. In early 2018, Vermont became the first state to legalize recreational use by way of a legislative process, rather than by ballot measures. If you are 21 or older, you can walk around with small amounts of marijuana. Many states have also began the decriminalization of possession of weed in small amounts. As of December 2018, four states are on the verge of introducing new legislation for cannabis. Michigan and North Dakota are deciding if to make weed legal, while Utah and Missouri are considering medicinal use. With two-thirds of Americans being pro-legislation, the outlook on legalizing weed is becoming more and more relaxed. What’s exciting is that Canada just recently legalized marijuana at a national level. While the US is still behind when it comes to legalization, several states are slowly making headways. I personally see at least half of US states legalizing weed recreational use by the end of 2020, but that’s just my personal opinion. Recently, we ventured out to reviewing dry herb vaporizers and portable vaporizers, as their popularity has been growing in recent years.